Welcome to 219 E Bikes. 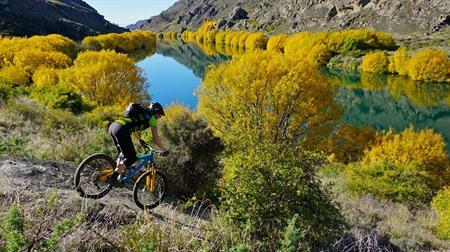 We are based in Alexandra, great biking country in the heart of Central Otago. 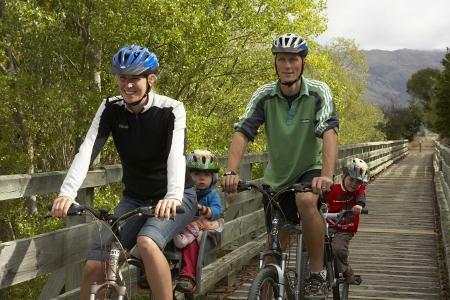 Regardless of fitness, e-bikes are the perfect way to explore the many rides and trails in our beautiful part of New Zealand. 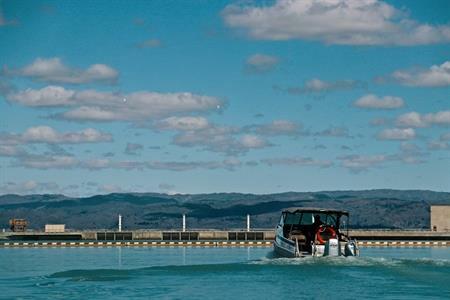 Explore the wines and vineyards of the Alexandra basin in Central Otago. 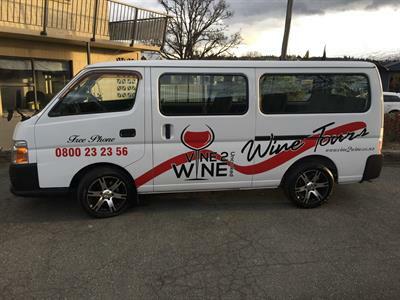 We offer wine tours exclusively in Alexandra giving you an affordable way to experience all our exceptional wineries. 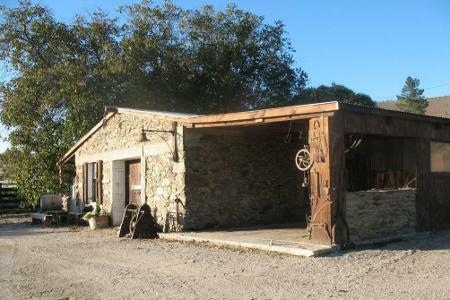 By heading to where the grapes are grown, by the people that know it the best, you can taste and buy wine that isn't widely available. 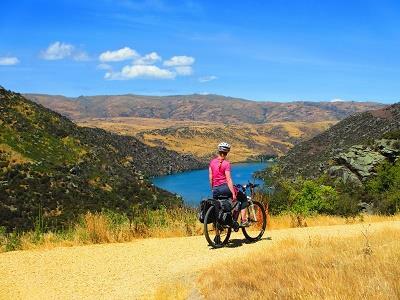 Altitude Adventures “The One Stop Rail Trail Shop “ Since 2002 Altitude Adventures has been specialising in customising Rail Trail and MTB tours in Central Otago. 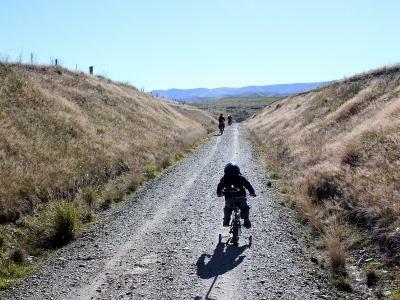 We cater for all your cycling needs on the Otago Rail Trail, Roxburgh Gorge, Clutha Gold Trail & High Country/Single Track mountain bike trails in Central Otago. 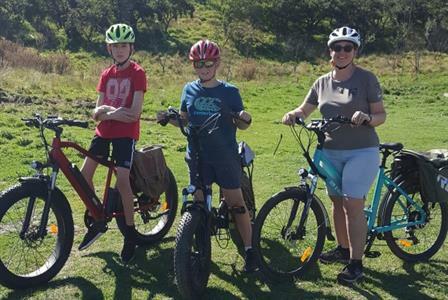 We have a passion for mountain biking, particularly in our own back yard and experienced, qualified guides who will provide the best service possible. 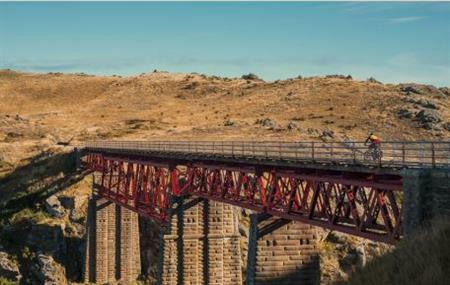 Explore Otago and the Central Otago Rail Trail your way. Choose your experience, cycle at your pace. 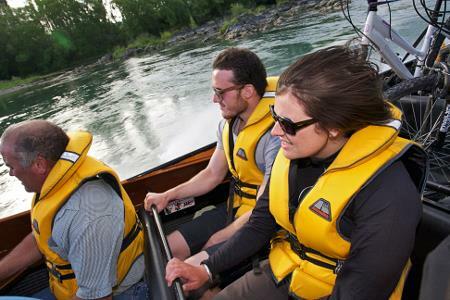 We offer tours for families, friends or couples - or you can design your own personal tour. Just get in touch and we will make it happen! 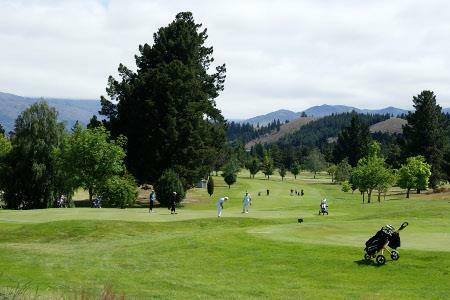 The award winning Alexandra course provides an easy walking, well groomed, 18 hole championship layout with narrow, tree lined fairways and reminders of the old arid landscape in the areas of rough. 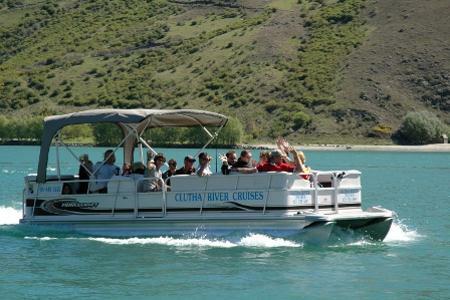 Bonspiel Station is set in Moa Creek, hill country in Central Otago, at the base of the Old Dunstan Trail. 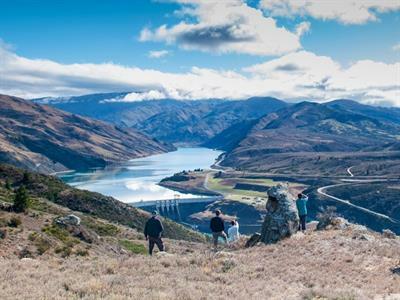 Located at the southern end of the Ida Valley, these original historic schist stone huts let you step back in time to experience the gold mining era. 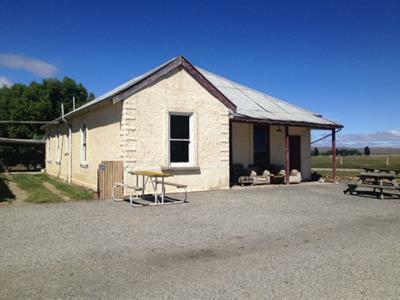 The accommodation is simple with a rural outlook, often shared with sheep and horses. Central Cinema screening good films in a tiered, warm, modern theatre in central Alexandra. Our boutique cinema screens a range of current movies for the film lover. 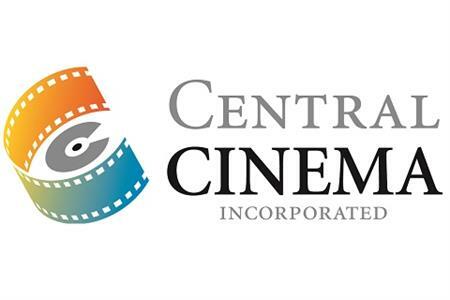 Check out our website for current and upcoming films.